The Dalhousie Student Union (DSU) unanimously voted to support Divest Dalhousie and their goal of having the university pull all investments in the fossil fuel industry. The official support of the union, representing over 18,000 students, was voted on at the Nov. 20 council meeting. The Halifax Environmental Justice Collective (HEJC), or Divest Dal, is a working group of the Nova Scotia Public Interest Research Group (NSPIRG). 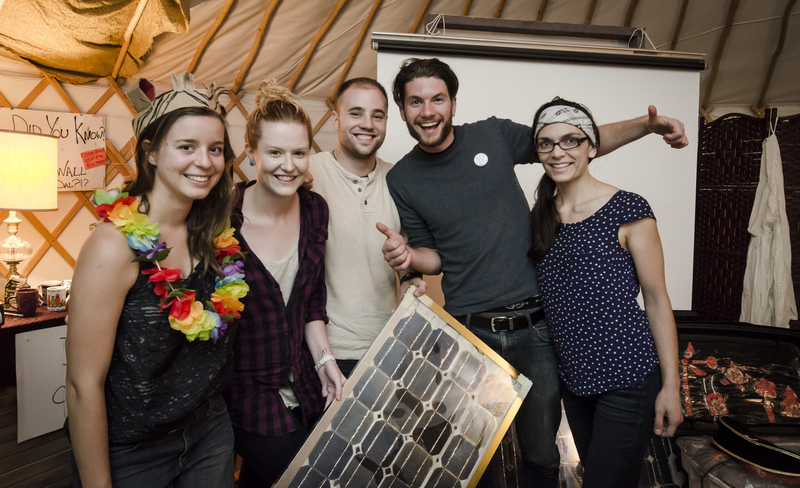 It’s made up of Dal students, alumni and community members concerned with climate change. The group got a lot of attention last semester by asking Dalhousie to stop investing in fossil fuel companies using university funds—aiming to make Dalhousie’s campus and conscience much cleaner. “It is morally bankrupt for an institution who claims to be a leader in sustainability to profit off the extraction of fossil fuels, the warming of the climate, and the displacement of millions of people,” said Divest Dal member Rob McNeish in a press release. For now, the group will continue to build awareness of the campaign but is largely hoping the board of governors will address the subject before spring. McNeish believes the fact that the campaign hasn’t been given a firm “no” as of yet to be very promising.